Antony Wolfson, from the U.K., is one of the most talented singers I've ever met. His music is a wonderful mix of musical styles, infusing classic and rock through his unique interpretations of melodies. 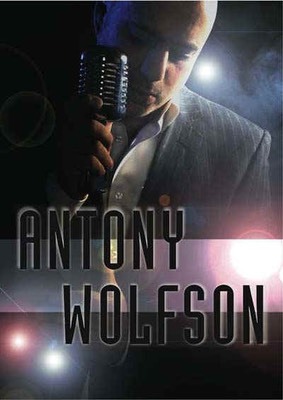 Antony is well-known in northwest London where he often performs. His EP is available in many countries around the world and he is planning the release of his first album. Our first song is called "As Long As I", a beautiful ballad which sounds as if it were specifically written for Antony. Antony will be performing this song live in the future.